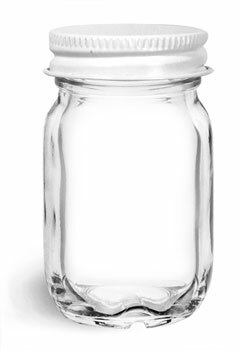 These Mayberry jars are available with white metal plastisol lined caps. These glass jars make a good sample size, party favor, or addition to a gift basket. 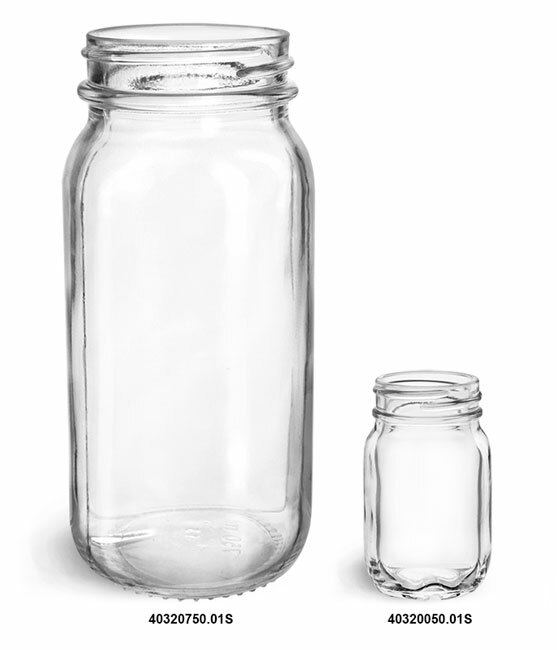 The plastisol lining will create a hermetic seal with the glass jar when properly heated and cooled.